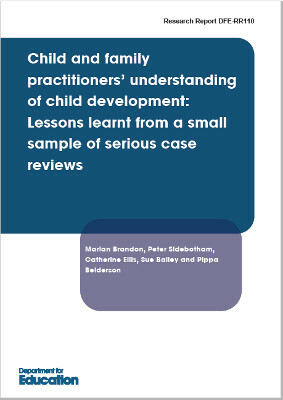 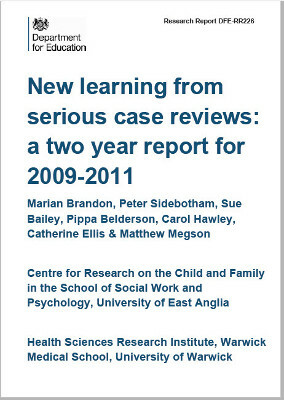 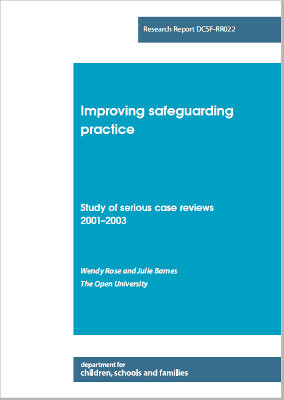 The Triennial Analysis 2016 is the fifth consecutive analysis of SCRs in England undertaken by the same research team (dating back to reviews from 2003-2005). 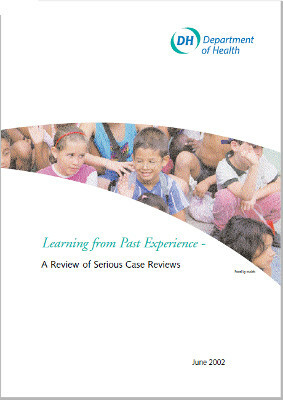 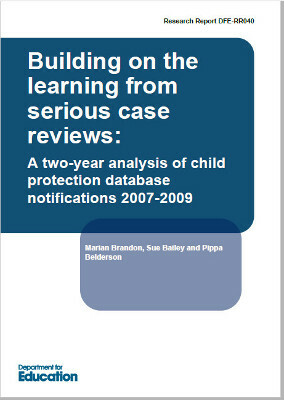 The 2016 report examines themes emerging from SCRs 2011-14 and contextualises these with cumulative learning since 2003. 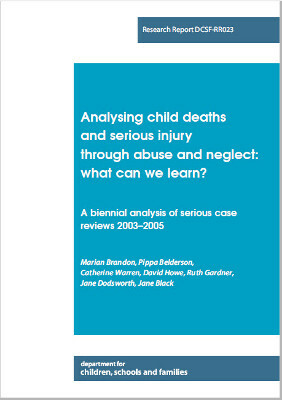 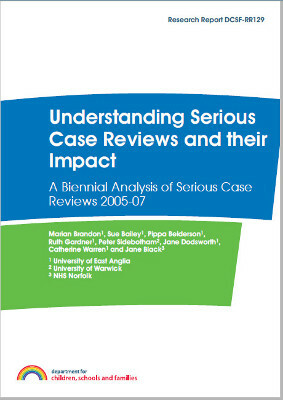 All of the SCR analysis reports published since 1998 are available to download here.